Maser the Imaginary Chain in new trailer. 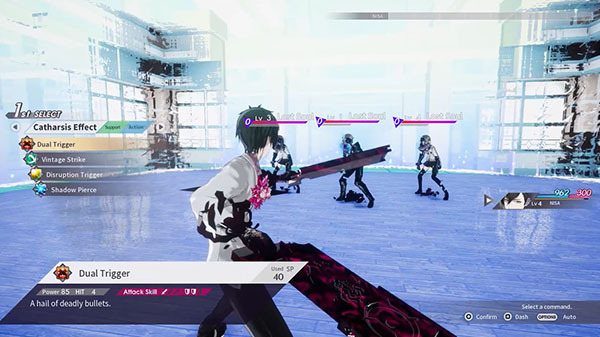 The Caligula Effect: Overdose will launch for PlayStation 4, Switch, and PC on March 12, 2019 in North America, March 15 in Europe, and March 22 in Australia and New Zealand, publisher NIS America announced. The PlayStation 4 version launched in Southeast Asia in English on October 31. Watch a new trailer introducing the “Imaginary Chain” system below.